KingKonree pays great attention to details of Solid Surface Basin.With a focus on high standards and strict requirements, KingKonree uses authentic materials to design and produce Solid Surface Basin. We guarantee the quality by strictly controlling the mixed application of inferior materials in the production. They feature good design, long service life, corrosion resistance, as well as easy cleaning and installation. They are unanimously recognized by the market and have a high repurchase rate.KingKonree carefully selects quality raw materials. Production cost and product quality will be strictly controlled. This enables us to produce Solid Surface Basin which is more competitive than other products in the industry. It has advantages in internal performance, price, and quality. Good materials, advanced production technology, and fine manufacturing techniques are used in the production of Solid Surface Bathtub. It is of fine workmanship and good quality and is well sold in the domestic market.KingKonree introduces advanced decorative production technology and uses fine workmanship in the production of various Solid Surface Basin. We have various choices for styles, such as classic style, fashion style, novel style, and regular style. Moreover, art and creative design are adopted into each product.Compared with products in the same category, Solid Surface Bathtub we produce is equipped with the following advantages. 1. KKR artificial stone has been certified under CE/SGS/UV/CUPC. Products we provide are tested before supplying to patrons on numerous quality parameters. 3. KKR artificial stone is eco-friendly with harmless materials. small wash basin with cabinet,basin with cabinet price combines qualities of small basin with cabinet . 1. 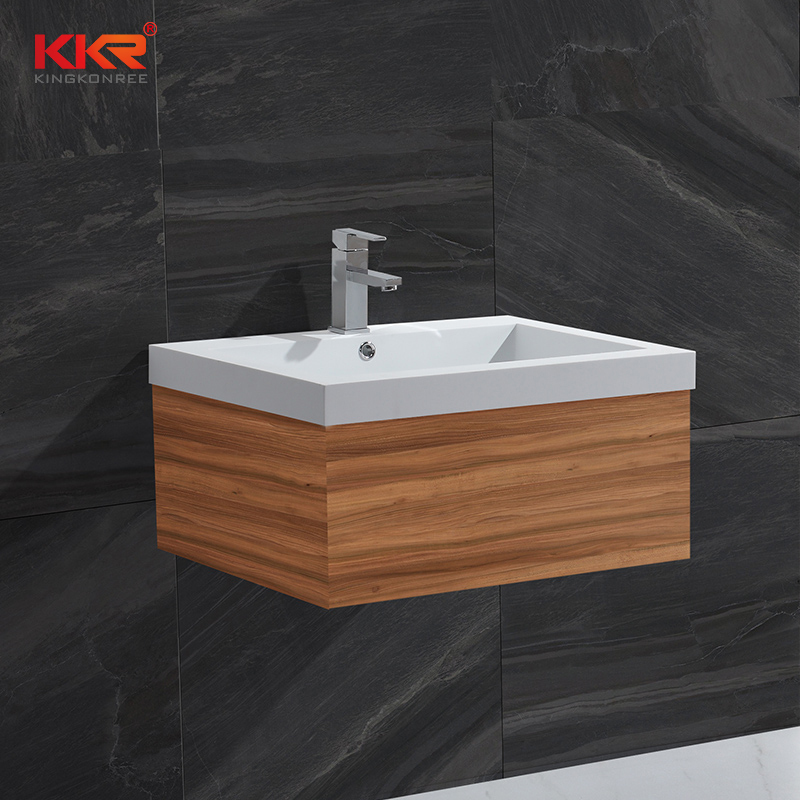 KingKonree International China Surface Industrial Co.,Ltd is an excellent cloakroom basin with cabine supplier in China and has undertook many basin with cabinet price production tasks for years. 2. KingKonree International China Surface Industrial Co.,Ltd always put quality as highest priority. 3. KingKonree International China Surface Industrial Co.,Ltd is a company that sticks to establishing enterprise culture to enhance service quality. Inquire!